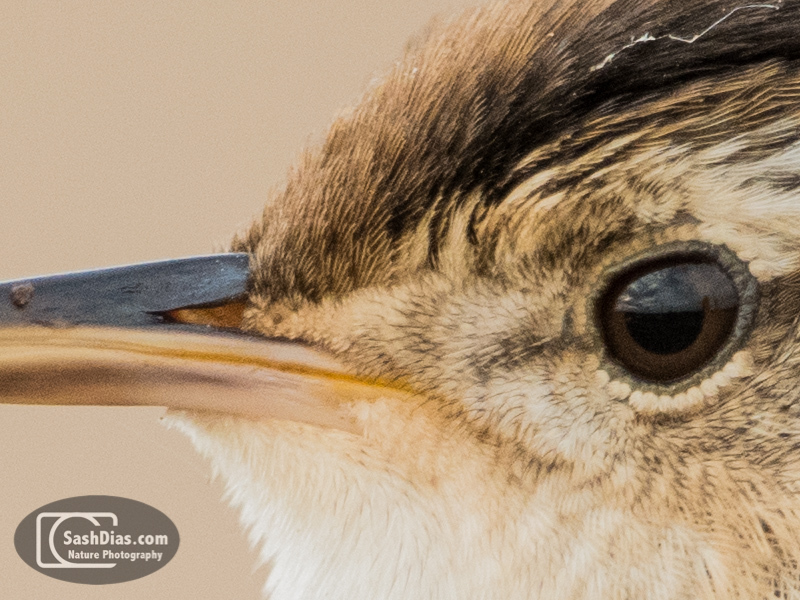 I've been doing a bit of shooting with the D500 lately, and while doing some editing I came across this image of a Marsh Wren taken at extreme close quarters when it landed on a reed right behind me. The EXIF data shows that it was taken at ISO 2000, but there was very little noise in the file. I have to shoot a lot more before I will have a definitive conclusion, but I'm starting to think that with careful pushing of exposure to the right, great picture quality can be had up to and beyond ISO 2000 - maybe even up to 3200. 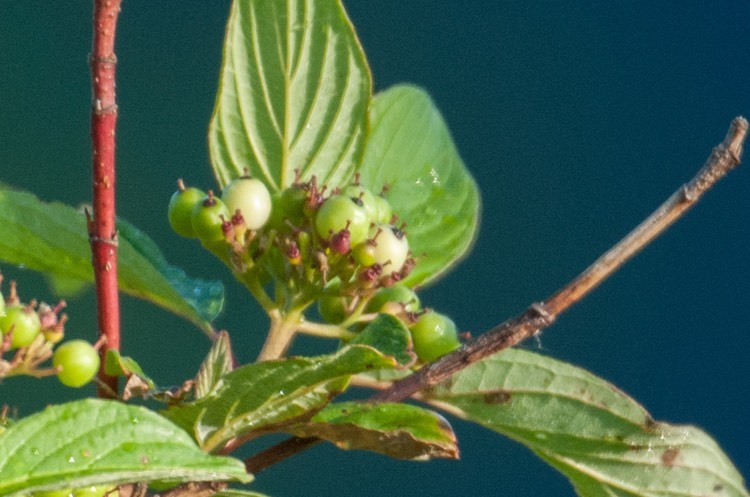 Here's a 100% crop of the image without any sharpening or noise reduction applied. I've gone and done it again. I bought a camera that I had never seen before. Or used. Or read a proper review of. What gives? 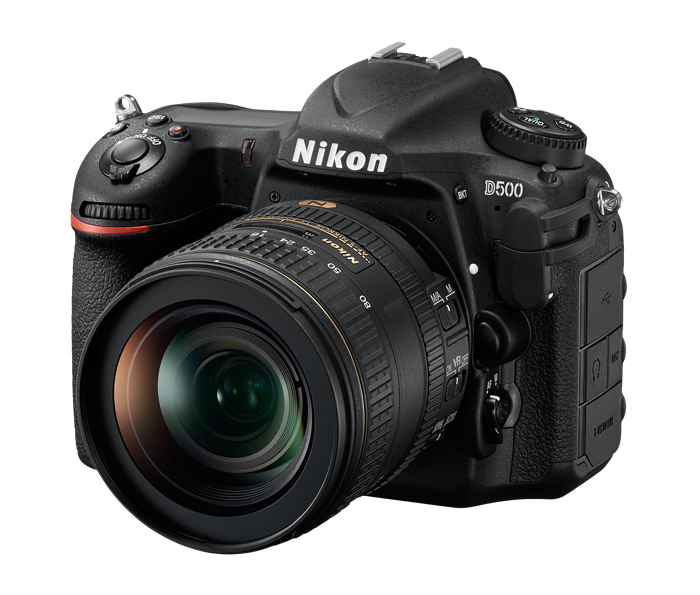 The last DX camera (Nikon parlance for 1.5x crop factor DSLR's) I owned was the Nikon D300S, and I sold it way back in 2012. Almost a lifetime in camera terms. 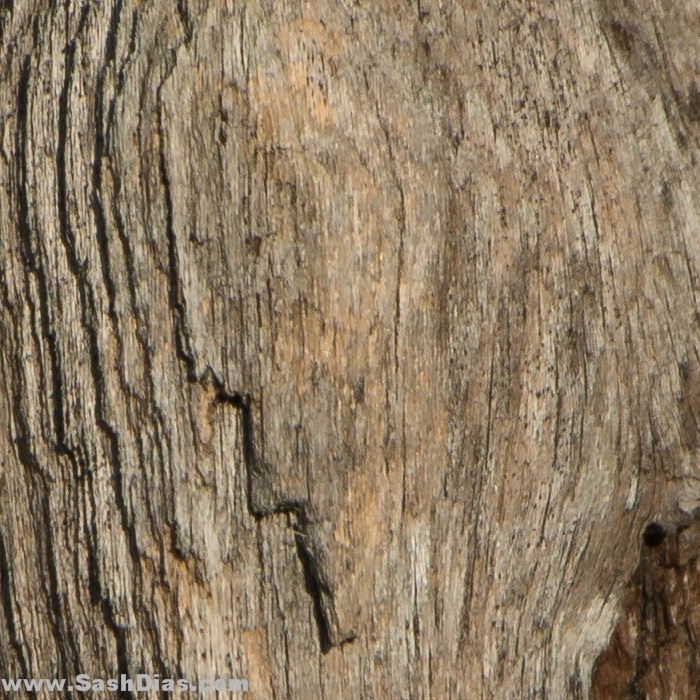 Since then I've missed the combination of reach and speed that a good DX body offers for wildlife photography. As much as I missed my D300S, advantages like high ISO performance, dynamic range and autofocus performance made the switch to a D800/D4 combination a no-brainer. Until now. 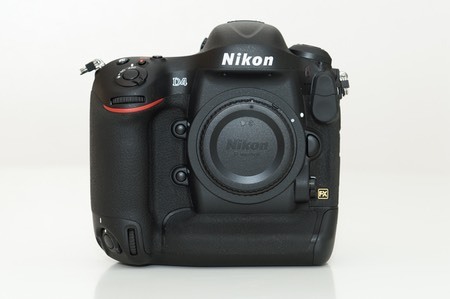 Why not a D7200 you may ask? The smaller form factor of the body, but mostly a very shallow buffer were the major issues for me. 10fps, decent high ISO performance, cutting edge AF all wrapped up in a tough body - what was not to like? My D4 went on sale the same day I ordered the D500! I got to use a pre-production D500 (and a D5) at a local Nikon event recently, and it seemed that all the hype might actually be true, though I obviously haven't had a chance to play with any actual images. I can hardly wait to get mine! Damn this thing is tiny (for a 300/4)! In size and weight, it's comparable to my 24-70mm f/2.8. 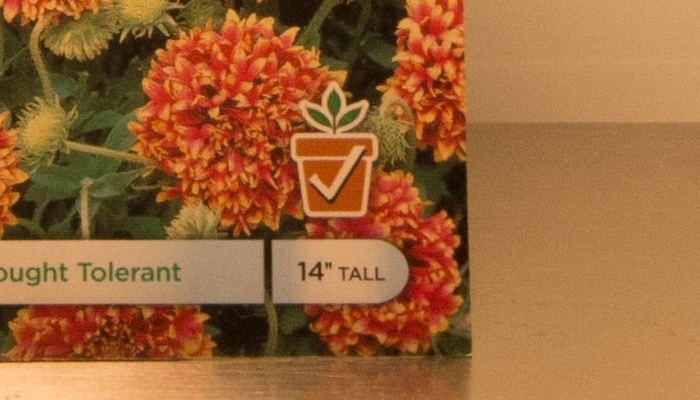 It's slightly longer and slightly heavier, but not a significant difference at all. Definitely the lens to carry when small size and weight are a priority. 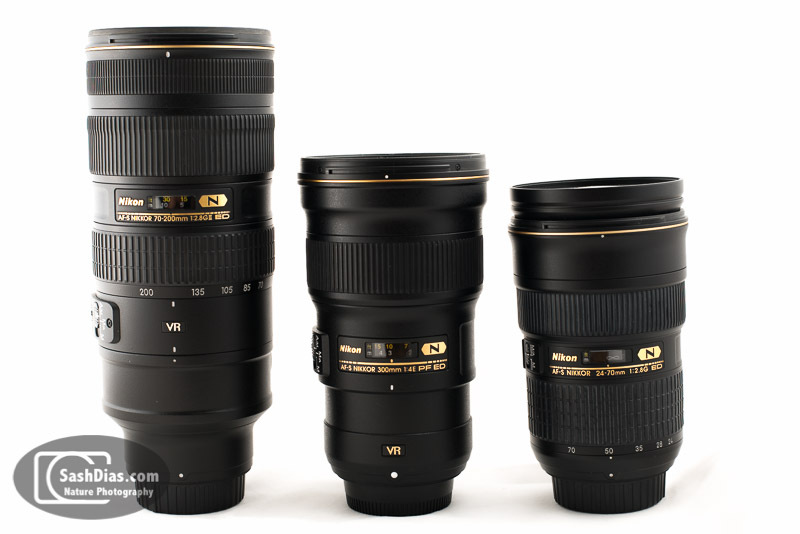 The picture below shows how the 300 PF compares to the 70-200mm f/2.8 VR2 and the 24-70mm f/2.8 lenses. I haven't had a lot of time to shoot with this lens, so these comments are going to be very superficial. The image quality seems to be pretty good. However, I do see more chromatic aberration when images are zoomed in to 100% in Lightroom. Not sure if this has something to do with camera and/or Lightroom not correcting automatically for CA as the lens is too new to have a profile for it, or because the lens simply has more CA than some of my other lenses. More details will follow over the coming weeks as I get more time with the lens. 1. More megapixels - I know this is a controversial statement, but I wish I had more megapixels on my D4. Yes, I do own and shoot the D800 and no, it doesn't suit every purpose. Why do I need more MP, isn't the 16MP of the D4 plenty? 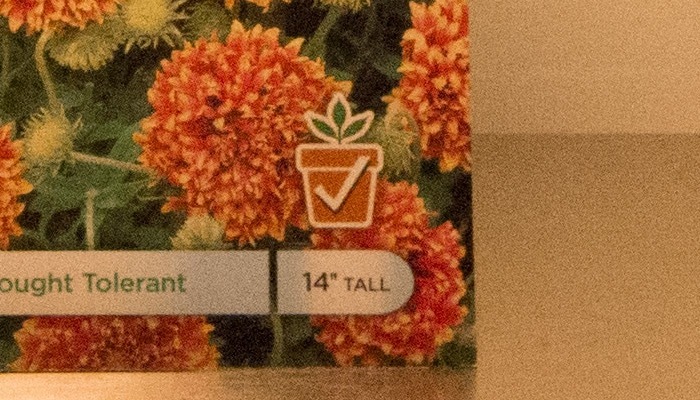 Yes, 16MP IS plenty, so let me be more precise - I wish I was able to get 16MP in a slightly denser arrangement to effectively multiply my focal length. I shoot a lot of small birds and tend to use the 1.4, 1.7 and 2X teleconverters a lot. If a D4S allowed me to shoot 1.2 or 1.3X crop mode and still gave me 16 MP, I'd be able to reduce my usage of the 1.7 and 2X teleconverters which really slow down AF and degrade image quality to an extent. 2. Move the AF-On button - They moved the AF-On button a little to the left on the D4 (compared to the D3) and it's now a little bit of a stretch for my thumb. Not unusable but slightly uncomfortable - though since I only use the this button for AF (my shutter button is set to operate ONLY the shutter) this is quite a big deal for me. 3. Better video - I'd like D4S video to have the same sharpness as D800 video. 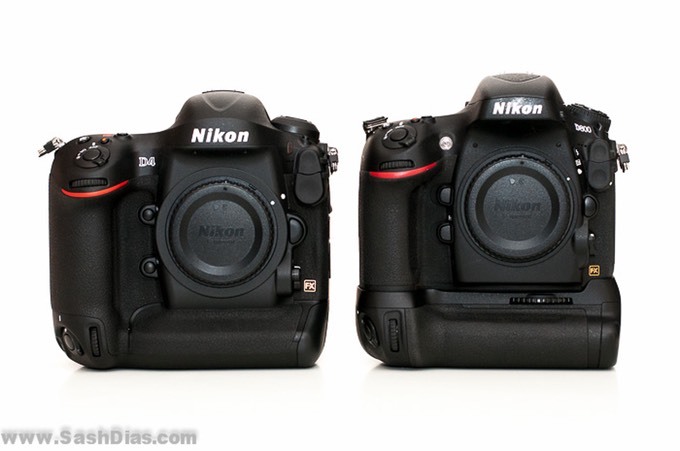 I don't know why Nikon couldn't create comparable video modes on two cameras that were released a month or two apart. 4. External control for the auto ISO feature - the thing I'd really like to have is an external control for the minimum shutter speed of the Auto ISO feature. The current option is buried inside a few menus and takes some fiddling to set, and I have missed shots trying to set this. 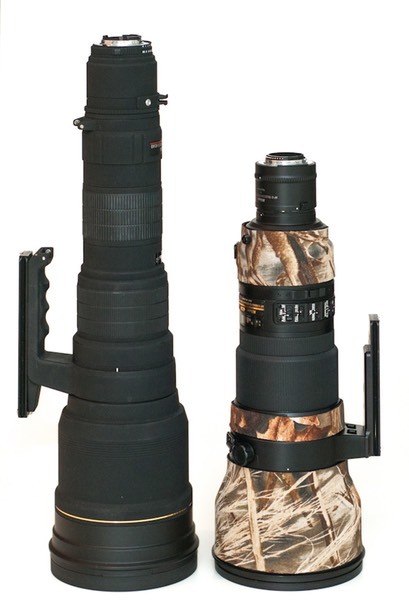 I really find I need this even when shooting with a fixed lens - when I switch from perched birds to birds in flight for example, I need a very different minimum shutter speed and am willing to sacrifice a little ISO bump to get to it. 5. Better AF with smaller aperture lenses - my 600mm f/4 is essentially an f/8 lens with the 2X TC attached. The AF becomes very sluggish in all but the best light, so significant improvement to that would be huge for me. 6. External level control for the mic - when shooting video, I almost always shoot with an external mic that feeds into the camera. The level control for the mic input is also buried inside a few menus and is tough to get to in a hurry. Will Nikon make all these changes? Probably not. But one can always hope! I think this is a beautiful camera, and I'll take mine in silver, thank you. The dedicated manual dials and buttons are exactly the direction that I believe pro DSLR's should move in (more on that in a later post), and the Df somehow manages to incorporate most of the ergonomic improvements of the last 30 years in a sleek, retro-style body. 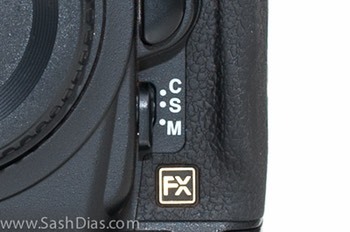 Looks like the same magnification (0.7x) and coverage (100%) as most of the new Nikon FX bodies. One disappointing feature is that the eye point is 15mm (the D4 is 18mm and the D610 is 21mm). What does this mean? 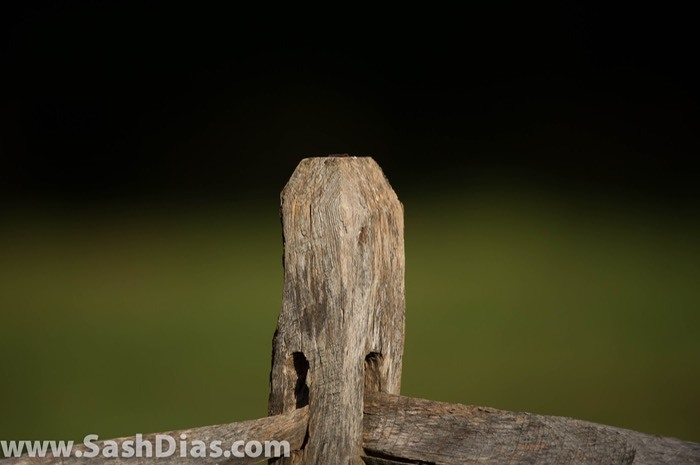 This is how far your can take your eye off the viewfinder and still see the full image. A short eye point means you have to squash your eye against the viewfinder, which I personally find fatiguing and annoying. Nikon seems to imply in their Df literature that manual focusing is a more fun. 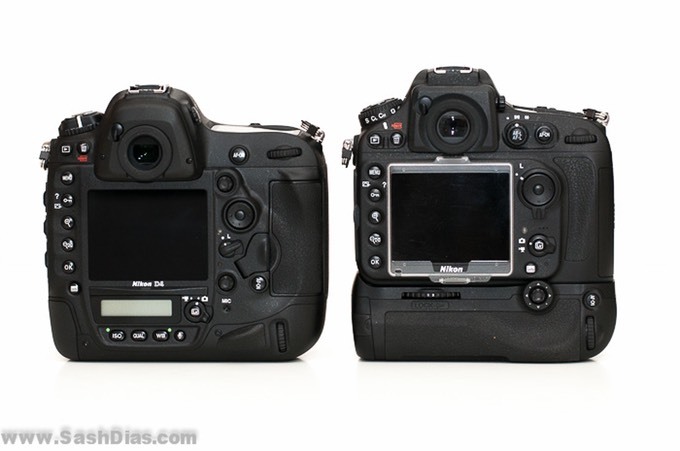 Why then this they stick this body with the hard-to-manual-focus focusing screen from all their other DSLR's? Nikon had an opportunity to re-introduce a new version of one of their classic focusing screens OR make the focusing screens interchangeable and make manual focus actually USABLE. I view this as a major failing of the new camera. It's the sensor from the D4. 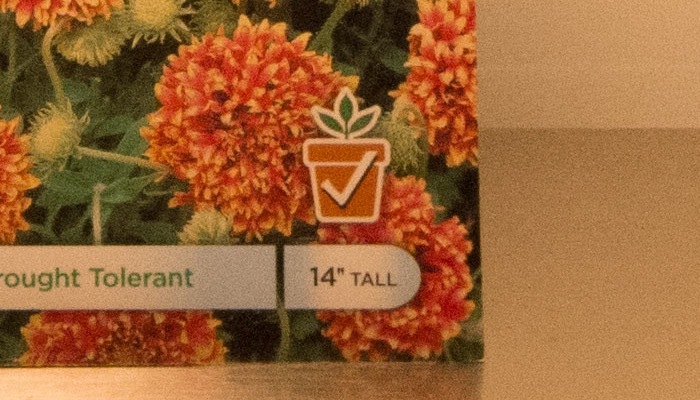 I own the D4 so I have only good things to say about this sensor. Being able to get it in a body that's half the price and size of the D4 can only be a good thing. However, I still feel that a sensor with a few more pixels (like the 24MP D600/610 sensor) may have been a better choice, as I'm sure a lot of potential buyers would shoot landscapes with this camera. That said, maybe Nikon's line of thinking was that packing in more megapixels wasn't in keeping with the 'less is more' ethos of the Df. I'll buy that! 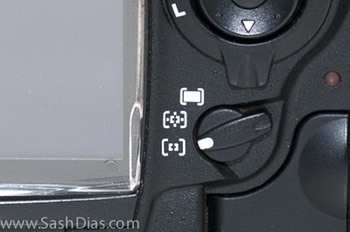 From the non-news department, the Df has an AF sensor with 39 points - likely lifted straight from the D600/610. 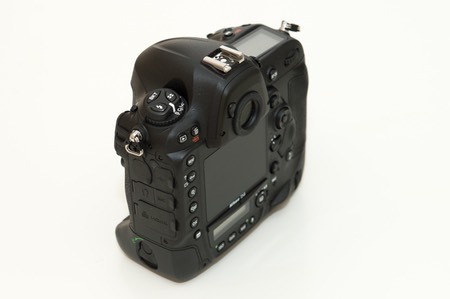 The 2,016 pixel metering sensor is also most probably from the D600/610. I think the Df is an interesting product, and the first retro-styled DSLR from one of the big SLR players (i.e. Nikon & Canon). It has a beautiful design and is mostly likely solidly engineered. 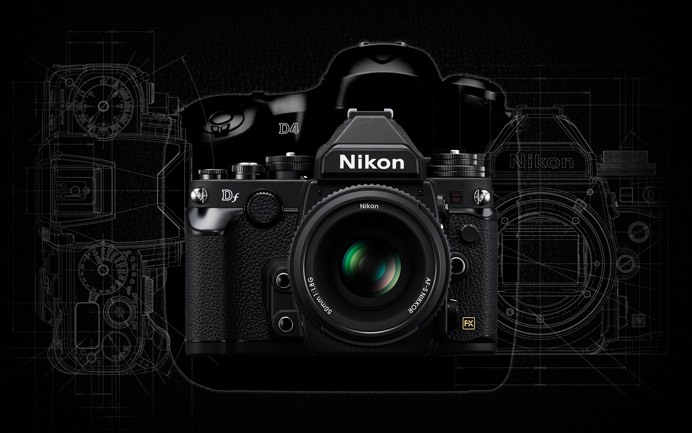 Nikon took a brave decision to drop video from the specification list, and it remains to be seen whether this decision will hamper sales of the Df. While I'm not a big video user, I'd still like to have it for the times I will need it. 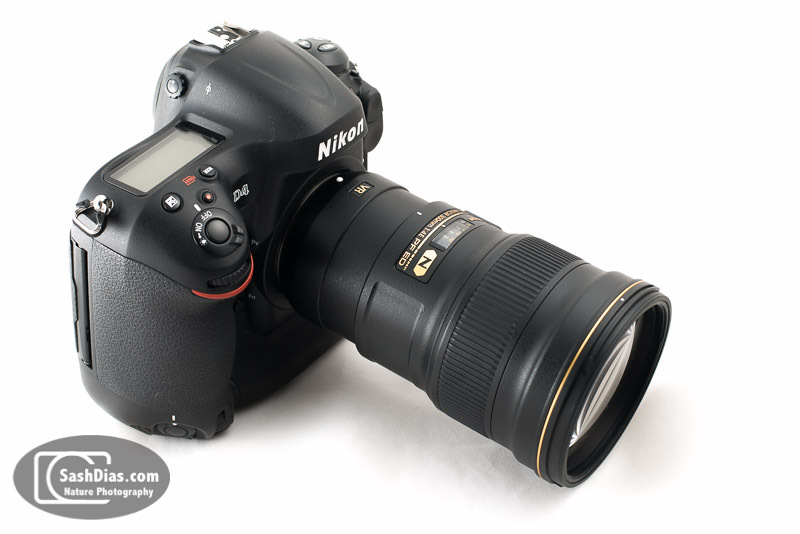 Late last year, I switched from a Nikon 400mm f/2.8 VR II to a Nikon 600mm f/4 VR II as my primary long lens. It was an agonizing decision, and I knew both options had their advantages and limitations. I thought I'd write this post to give some insight into my reasons behind the switch, as there may be others out there trying to make this same decision that may benefit from it. 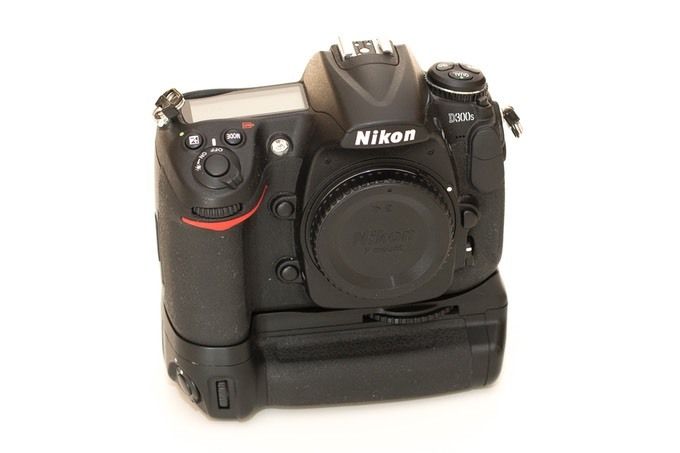 Autofocuses with the TC-17 and TC-20 teleconverters on both the D800 and D4. I used the 400mm for over 3 years, mostly at 800mm with the TC-20 teleconverter (version III - all the other versions are junk!). This amazing lens produced stellar image after stellar image, and if you asked me a year ago I would never have dreamed of parting with it. However, when the D800 and D4 bodies came out sporting autofocus at f/8 I started reconsidering my position. I ultimately went with the 600 because not being able to shoot at 400mm wasn't a big deal, but being able to shoot at 1200mm was (to me) a game changer. For most general photography situations (family gatherings, pictures of kids, etc.) I prefer the D4. In addition to the high ISO performance, the smaller file size is a big plus as I'm never going to print these pictures at poster sizes and I like the faster workflow the 16MP files of the D4 give me. True, it's a significantly bulkier camera than the D800, but I almost never use smaller bodies without a battery grip. With the battery grip in the equation, the size differences between the two cameras effectively disappears. The D4's high ISO capabilities make it a little better than the D800 here - but there's not much in it. 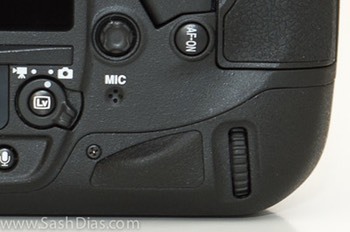 This is where the D800 comes into its own and pretty much leaves every other DSLR in the dust. Couple it with a sturdy tripod and a stellar lens, and it'll deliver image quality that can only be exceeded by moving up to a medium format camera. All in a small, rugged form factor - what's not to love?! I use both cameras in macro photography situations, but lean more towards the D800 when I carry my own lighting and the D4 when I don't. If I had to pick one, the D800's superior resolution does it for me. 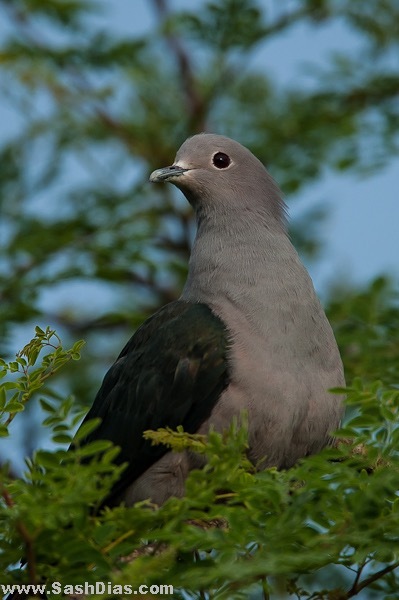 When photographing small birds, you can never get close enough. I mostly use the 600mm lens with either the 1.7X or the 2X teleconverter, and I still usually want more reach! This is one area where the D800 clearly trumps the D4 - I use it in DX crop mode (1.5X) and it still enables me to get 15 megapixels on the subject. As long as the light levels are reasonable and I don't need more than 6FPS, the D800 stays on the tripod and the D4 stays in the bag. This is a whole different story - action photography requires fast shutter speeds (which means higher ISO) and a high frame rate and the D4 is the clear winner here. You may have noticed that I didn't mention ergonomics or discuss image quality in detail here. That's because I wanted to give just my first impressions from a couple of months of use, and reserve any detailed analysis for a later blog post. These are both absolutely fantastic cameras and I'm privileged to own and use them both. However, I find that the D4 is a better camera for everyday use. Yes, yes, I know - it's a giant hunk of rubber and metal that sticks out anywhere you take it, and will break your foot it you are unlucky enough to drop it on it! But I positively hate using DSLR bodies without a portrait grip, and with the portrait grip added to the D800 the cameras are pretty much the same size. The D800 comes out of the bag for songbird and landscape photography, and does those two things better than I could have hoped for before this amazing camera was launched. Overall, I guess I'm saying that the D4 is jack of all trades for MY USE, while the D800 is the master of one (or two) that it does brilliantly. I hope this information has been usefulto you, but keep in mind that any purchase decision has to be based on YOUR usage and not just my thoughts. As you can see above, the D800 image contains significantly more data. In good light and with good technique, the D800 offers a significant cropping advantage over the D4, and this can't be disregarded for wildlife. 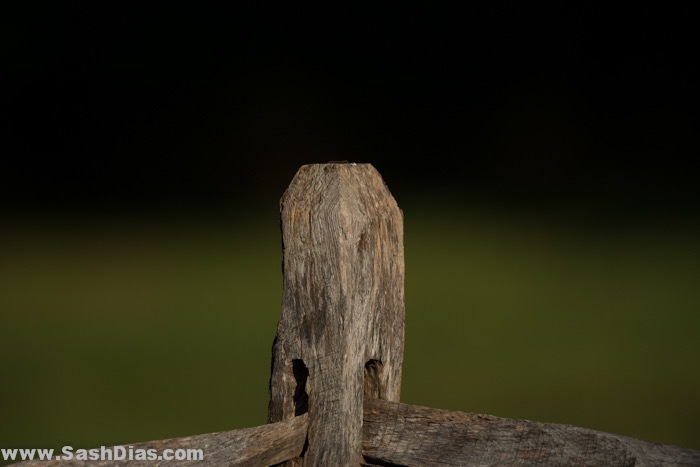 Of course, occasions where a wildlife photographer finds good light and perfect conditions are few and far between, so the D800 won't win this fight that easily even in terms of image quality! I'll be posting more comparison articles over the next few weeks, dealing with areas like noise and ergonomics. Links to the original images are below; I've exported them directly from the RAW files using Lightroom with no sharpening or any other changes. Please feel free to check them out and share your own thoughts at the bottom of this page. Thanks! 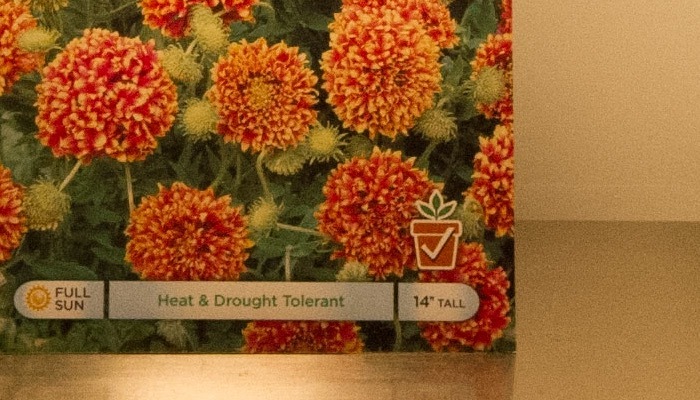 Ever since I started using the D800, I've been excited by the prospect of usable autofocus at f/8. 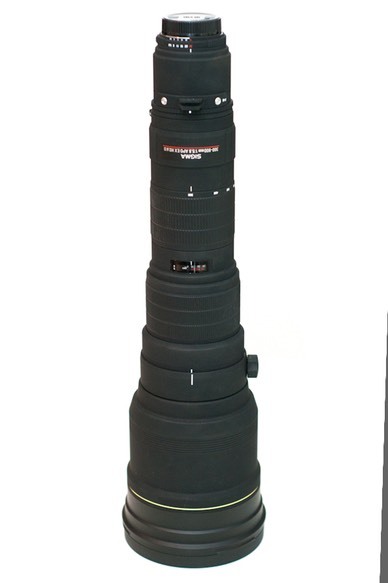 However, as most of you know I've used the 400mm f/2.8 VR with a 2x TC as my long lens combo for a while. 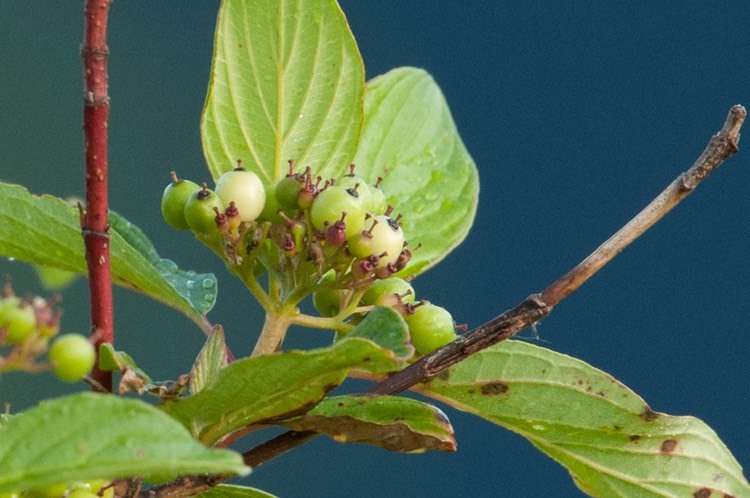 While this combination delivered outstanding sharpness and accuracy, there was simply no way to go longer than 800mm even if I could afford to use an aperture smaller than f/5.6. I recently bought the Nikon 600mm f/4 VR II lens, mainly with the intent of shooting it with the 1.7X and 2X teleconverters to gauge how usable it is. I did some field testing to assess performance (albeit VERY unscientific!) and thought I'd share the results with you. Hopefully this will help those trying to choose between these two lenses and trying to figure out how effective the teleconverters are with the 600. I shot all three combinations (bare lens, TC-17EII, TC-20EIII) from a tripod with a shutter speed fast enough to eliminate any camera movement, and the light was good enough to keep ISO's down too. All shots were taken on the D800, at a fixed exposure and within minutes of each other.The files were processed identically in LightRoom 4 - the only change was a sharpening value of +62 and then an output to JPEG. The 100% crops were taken from the center of the image. In the past, I've seen the TC-17 deliver a bigger image without necessarily resolving more detail than the bare lens at the same distance, especially on the 70-200mm f/2.8 VR (version 1). No such complaints here - the quality of the glass on the 600 shines through and really delivers a sharp, usable image. The compromise in aperture hasn't been a big deal for me YET - the D800 seems to take it in stride and focuses swiftly and surely. However, busy backgrounds can still throw it off so you need to give focus a manual tweak every now and then. With the TC-20, the image in the viewfinder and on the sensor is certainly bigger, but it looks to be like the detailed resolved is similar to the TC-17. Contrast also seems to take a slight hit. Overall, a decent performance but it loses you more light than the TC-17, slows down AF a little and doesn't really resolve any more detail. I'm pretty happy with the results the 600mm and TC-17 provide, and can safely say that I'll use this combo whenever I need the reach and don't need the AF speed. I wouldn't say that the AF is speed is bad, but I'm not sure it'll be up to handling birds in flight. I've always sworn by the performance of the TC-20EIII teleconverter on the 400/2.8, but it looks like the 600 doesn't work as well with this teleconverter. The results are certainly usable, but doesn't provide enough of an advantage over the TC-17 to recommend it. The allure of 1200mm is still too much to resist though, so I'll continue doing more field testing before I discount this combo. What do you think? Any thoughts and comments are welcome! I've had the D800 for a while now and have had the chance to shoot with it in less than ideal lighting - mostly between 6 and 7am when bird activity is at it's highest. One thing that has constantly surprised me is the great high ISO capability of this camera as I bought it resigning myself to dealing with significant noise. After a couple of months of shooting, I find myself comfortably shooting into the ISO 3,200 range when the light calls for it, and switching to my D3S only beyond that. The next question to me was - how does it compare against the venerable D3S that was until recently (and some say still) the king of low light / high ISO shooting? My test included shooting both cameras in controlled lighting (the light from a single incandescent bulb) and set up on a tripod. All images were taken with the Nikon 16-35mm f/4 lens with VR switched off. The pictures were shot in RAW, viewed side by side in Adobe Lightroom 4 at 1:1 ratio (hence the much larger images from the D800), and a screen capture was taken. 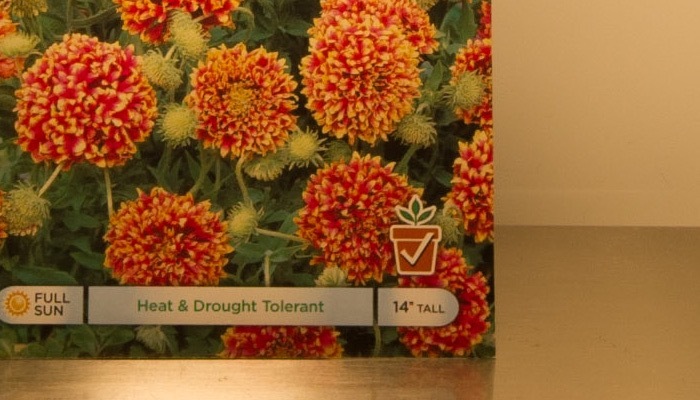 Please note that this test is ONLY intended to show noise and not resolution - from looking at the samples I can see that the D800 was out-resolving the printing capabilities of this seed manufacturer (the subject is a packet of seeds)! ISO 100-400 The images look pretty much the same, save the D800 delivering demonstrably more resolution with a hint more noise. ISO 800 I can see a little luminance noise in the D800 image, but nothing that would bother me. The D3S file looks clean. ISO 1600 A little more luminance noise in the D800, but still very well controlled and perfectly acceptable, even for very large prints. The D3S is showing some noise, but it's so minute that you need to stick your face in the monitor to see it! ISO 3200 The D3S is just warming up, while the D800 is noisier. The noise though is limited to luminance and isn't that hard to get rid of in post processing. 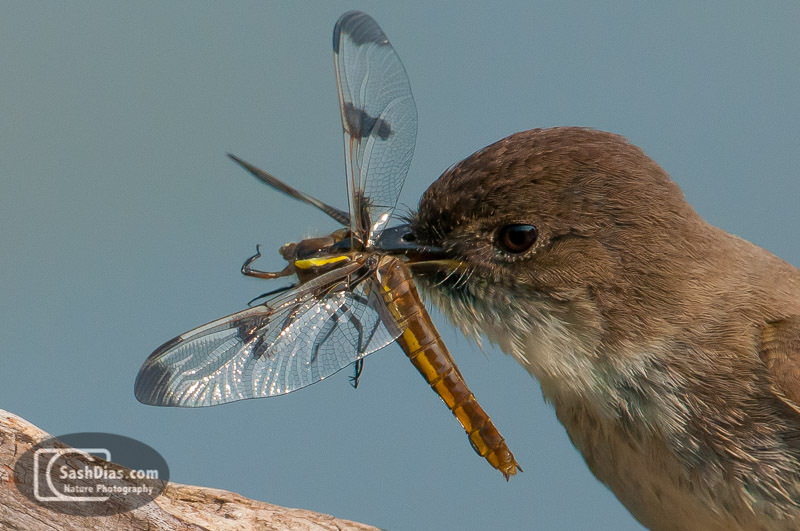 On the D800, this ISO is about as high as I would comfortably go for wildlife photography. ISO 6400 The D800 gets noisier and some of the fine detail is being blurred at this point. The D3S is humming a tune and picking its nails while still taking incredible pictures in near darkness. Now that's style! ISO 12800 The D800 is breathing hard now, with lots of noise, loss of dynamic range and loss of more fine detail. The D3S on the other hand just realized that it's actually in a comparison test! It shows some noise but nothing that can't be cleaned up in post. ISO 25600 The D800 is well out of its depth by 25,600 ISO - it's noisy, fine details are all but gone and colors, contrast and dynamic range are suffering visibly. It looks rather like a poorly executed Pointilist painting! The D3S is showing significant luminance noise, precluding this sensitivity for any critical work that'll be printed at large sizes. Summary The D800 is perfectly usable for wildlife photography up to ISO 3,200. WHAT? ISO 3200? YES. It's that good! Incredible performance from a camera that many people say is only for use on tripods in controlled lighting circumstances. The D3S maintains fantastic quality right up a little over ISO 6,400, but I'd stop short of using 12,800 for critical work. As the ISO's climb over 3,200, I'd say the D3S is a 1-1.5 stops better than the D800. What was surprising about both cameras was that most of the noise was luminance noise, which to me is not as objectionable as the considerably more difficult to remove chroma noise (those ugly red, blue and green splotches). Can you tell a difference? I certainly think they're pretty comparable in terms of noise. So what I see is that the D800 has identical ISO performance to the D3S at ISO 12,800 IF you're willing to spend 15 seconds in Lightroom dragging the noise slider! 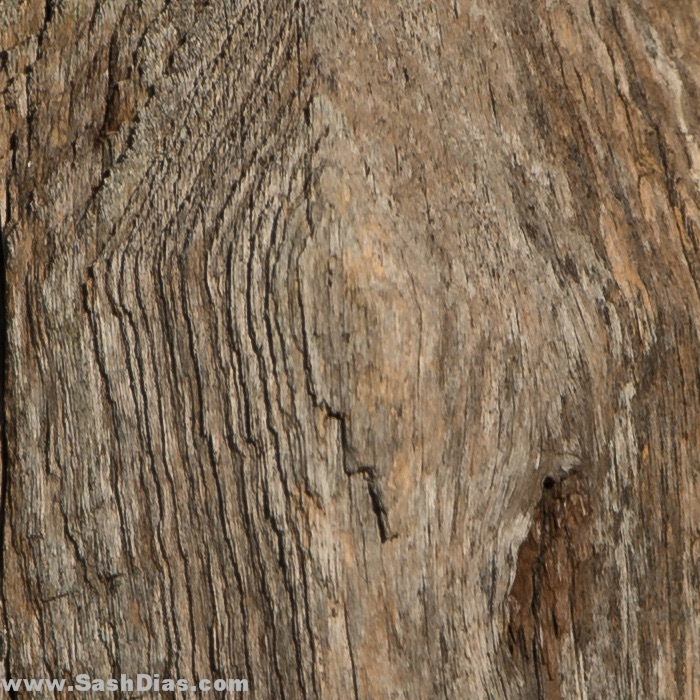 On top of that, even downsized to 12MP you can see that the D800 is resolving a little more detail. Amazing! Overall recommendation (based purely on ISO performance) If you shoot a LOT of images in low light and don't want to spend hours in post processing, the D3S is the clear winner here. However, if you shoot in both good and bad light and don't mind spending a little time working on your low light images, the sheer flexibility of the D800 will serve you better. I hope this review has been useful to you, and please feel free to leave comments or ask questions. 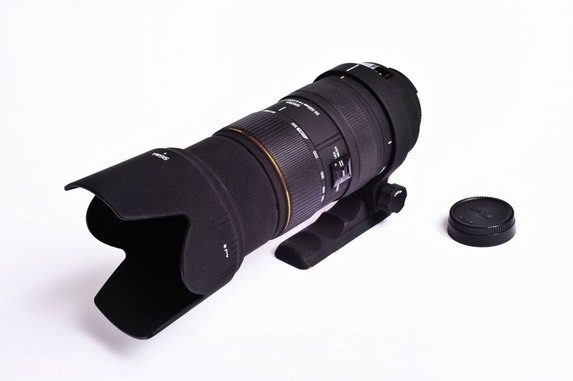 Affectionately referred to as the 'Sigmonster' because of its size, the Sigma 300-800mm is the second largest DSLR zoom lens currently being sold today at any price (incidentally the largest is also manufactured by Sigma - the 200-500mm f/2.8). Weighing in at almost 13 pounds, the 300-800 is no welterweight. It has 18 elements in 16 groups, and is an internal focusing design meaning that the front element of the lens doesn't move as the lens is focused. As befitting a lens of this price, the build quality is excellent. As you'll find if you read some of my other articles here, I'm not a fan of the finish Sigma applies to their lenses - the dark furry finish seems to magnetically attract scratches and rub marks. However, the body of the lens feels like a solid, professional tool in your hand (or more likely on your tripod). 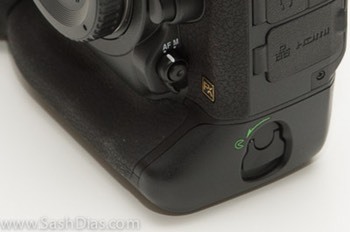 Kudos to Sigma on the design of their lens foot (Nikon take note here) - the foot is a low profile, solid hunk of rubber-covered metal and fulfills its purpose perfectly. The finger indents on the top means it doubles as a very effective carrying handle. 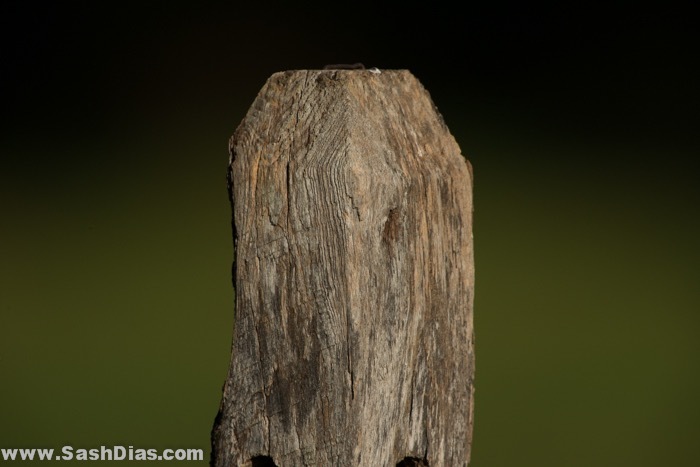 Compare this to the tripod feet on Nikon's large lenses - the Nikon tripod feet are skinny, overly tall, wobbly pieces of deadwood that most photographers replace immediately upon buying the lens. The zoom ring and focus ring are a little too stiff for my taste, but not a big deal. The single piece lens hood is well made and seems sturdy enough too. The HSM motor in the seems pretty fast especially for such a long lens. It's a hair slower than a Nikon 400mm f/2.8 with a 2X teleconverter, but the difference isn't significant. The low light conditions I normally shoot in cause almost any long lens to hunt, but the Sigma didnt seem any worse than other big lenses I've used. You'll know by now that I'm a big fan of the Nikon 400mm f/2.8 lens, which coupled with a 2X teleconverter has been my primary long lens for a few years now. I shot the lenses side by side and the images below are 100% crops from the center of the image. So can you guess which picture is from the Sigma and which is from the Nikon? The first one is from the Sigma and the second one's from the Nikon. You can make your own conclusions, but to my eyes the Nikon is quite a bit sharper. This couldn't have been due to lens shake as multiple shots were taken locked down on a tripod with 1/400 sec+ shutter speeds. Ignore the lighting differences as the sun went behind some clouds as I was shooting with the Nikon. Stopping down seemed to help make the Sigma's output a little crisper, but not by much. I've been asked a few times why my reviews of long lenses stick to analyzing just the center of the image in a field setting. 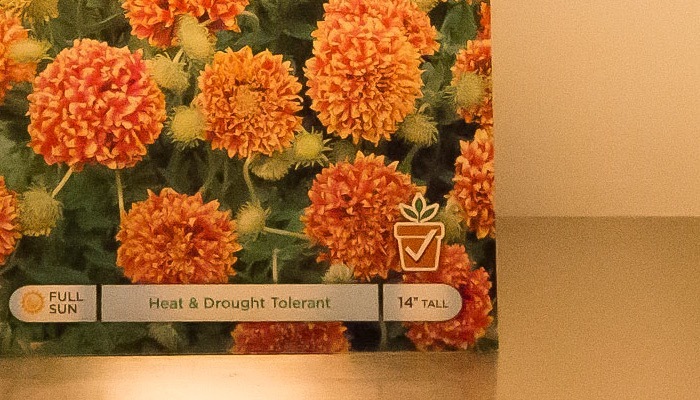 Wouldn't shots of a test chart in perfect studio lighting conditions provide a much better guide to lens sharpness? I don't doubt it. I'm almost always shooting in bad light and less than ideal conditions, so performance in a studio setting means nothing to me. 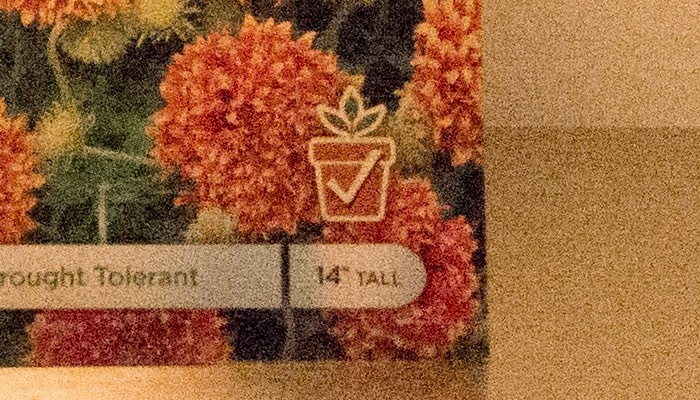 Also I hardly every put anything in the corners of the image so corners sharpness doesn't mean much either for a long lens. 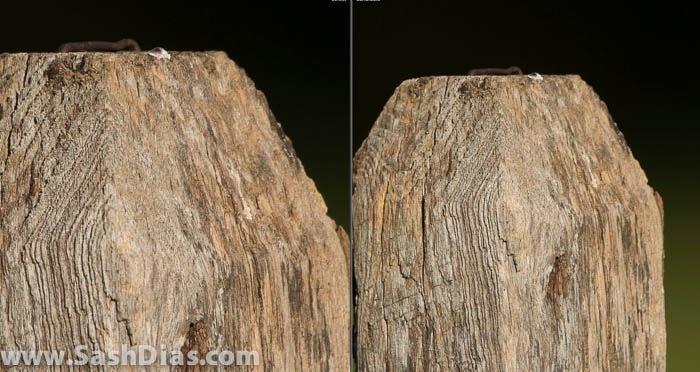 The picture below shows the Sigma 300-800 compared to the Nikon 400 (with 2X TC). They're both big lenses, but the Sigma is a few inches longer and a few pounds heavier. It's definitely enough to feel on a day in the field. The Sigmonster is a very specialized tool for a specialized application. It's calling card is the sheer flexibility of the zooming. 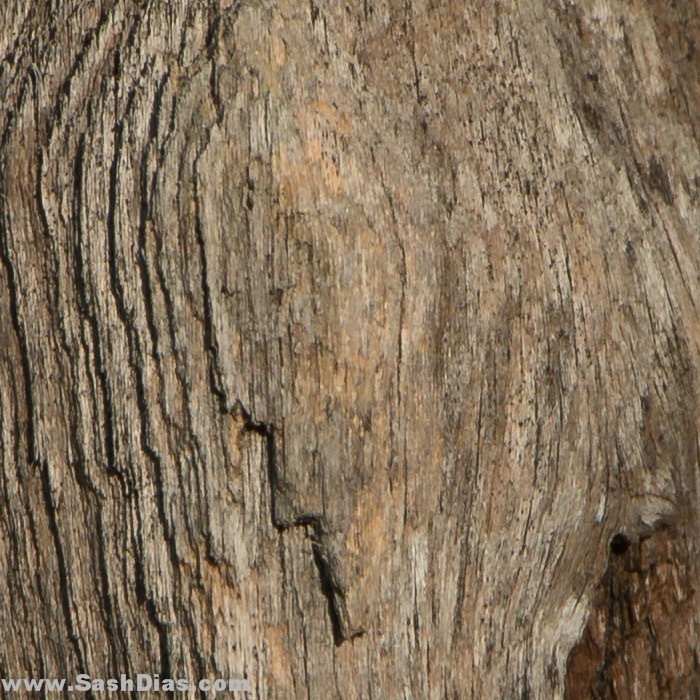 In my experience the greatest benefit is in zooming out to 300mm, finding the subject, and quickly zooming in to 800mm. Having missed great shots in the past due to being a split second late in finding the target, I can't stress enough how important this is. On the downside, you do trade some size and sharpness disadvantages for this flexibility - some of the name brand prime lenses are noticeably sharper and weigh less to boot. 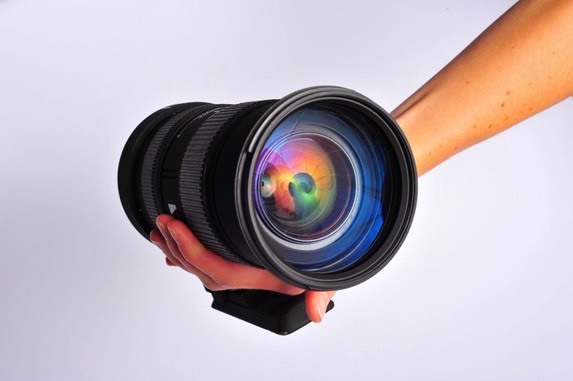 Is this lens the right one for you? 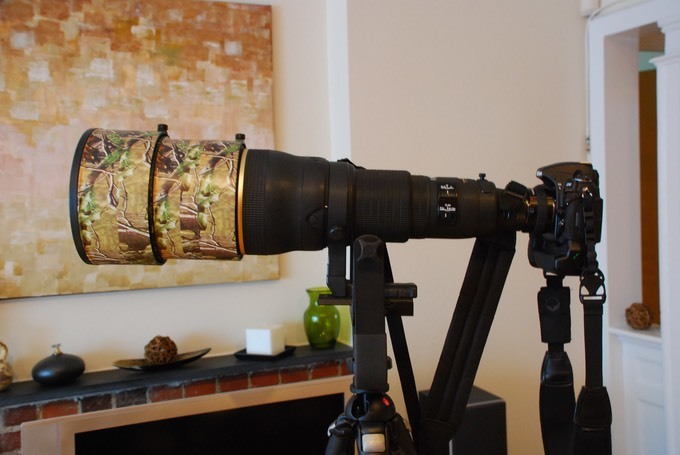 If you need the zooming flexibility in a super telephoto lens and don't mind carrying around a gargantuan lens, this might be the one! Several people have asked me this question over the years, so I'll give you an answer that applies to ALL my photographs. I don't ever remove the backgrounds in my images using software - the soft, blurred backgrounds are the result of the lenses I shoot with and the way I position the background. I try to stick to lenses with either a long focal length or wide aperture as both these factor into getting a shallow depth of field. 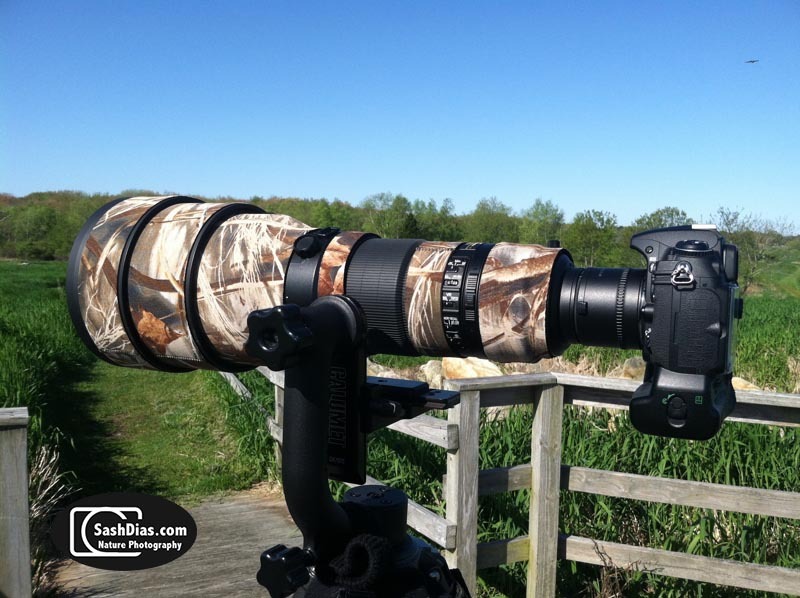 My lens of choice for bird photography is the Nikon 400mm f/2.8 VR used mostly with a 2X teleconverter, and for flight shots or very close subjects I use the Nikon 70-200mm f/2.8 VR (sometimes with a 1.7x teleconverter). Both these lenses have pretty nice Bokeh, and using the teleconverters further reduces the depth of field compared to a 'straight lens' - for example, the 400/2.8 with 2x teleconverter (effectively 800mm f/5.6) has a smaller depth of field than a straight 800mm f/5.6 lens. I try to make sure the background is as far away from the subject as possible, as combined with a small depth of field this results in a blurred background. 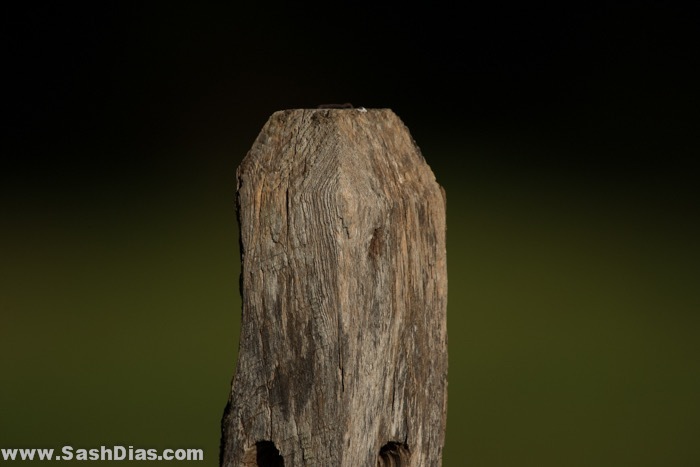 How can you change the distance of the background in wildlife photography? 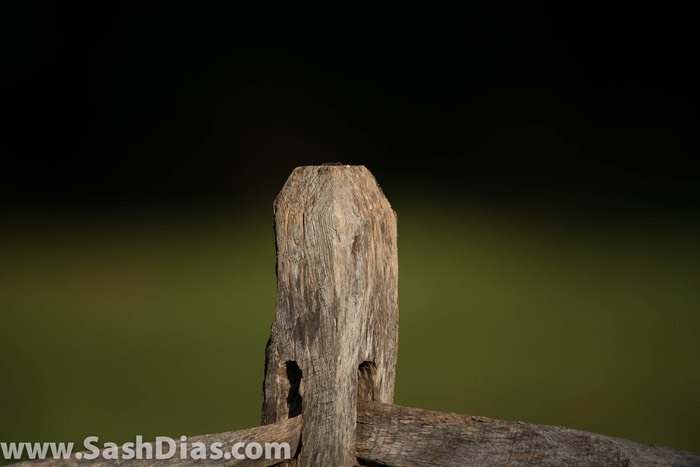 Simple - just reposition yourself so that there's nothing behind the subject for 10-15 feet at least. After my failed experiment with the 600mm f/4, I was a little tentative about the 400. 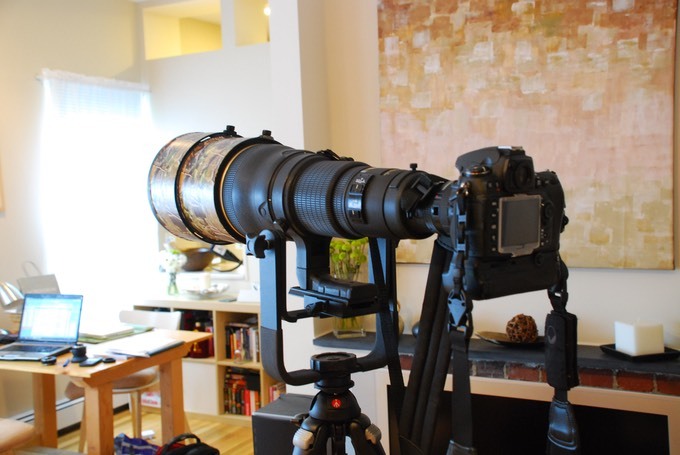 While quite a bit lighter, this is also a large, intimidating lens. This time around, I made sure I had the prerequisites - the Gitzo Systematic Series 3 tripod legs and a solid gimbal head (mine's from Calumet Photo). 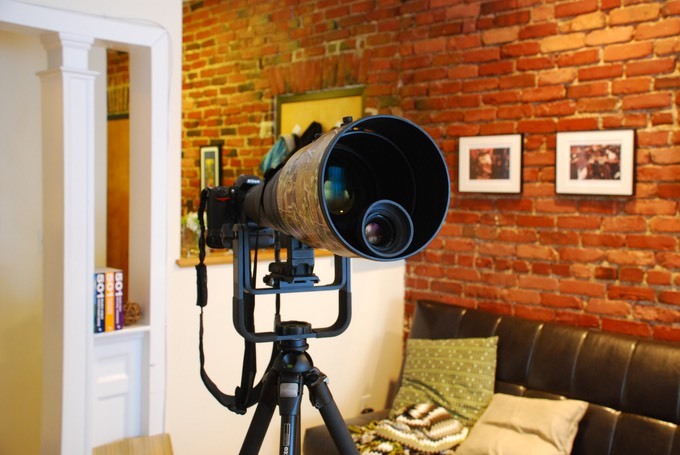 I can't overemphasize the importance of a good tripod/head combination to support this lens. In addition, lugging this 25-pound deadweight around requires a commitment to frequent shoulder and neck workouts! A lot of people have asked me whether the final result is really worth lugging this setup around, and after 2 years I can say that the answer is a YES! The lens seems to grow smaller every time you use it and it really isn't a big deal any more. Nothing groundbreaking to report on this front - as befits a lens that costs as much as a small island, the build quality is fantastic. 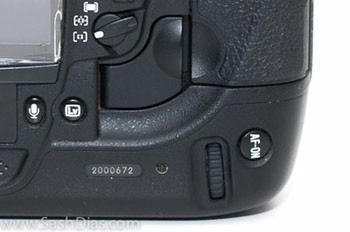 I did have an issue where the autofocus completely stopped working, but to Nikon's credit they fixed it for free even though my lens wasn't under warranty. Since then the lens has been a model of reliability. I almost always use this on a gimbal head or a rest, so handling isn't an issue in my opinion. I've tried handholding it, and take it from me - it's impossible. No matter how often you hit the gym. This is also probably the fastest focusing lens I have ever used - it's fast, sure and is a dream to use. However, I rarely use this lens without the 2x teleconverter, and adding the teleconverter sometimes makes the AF hunt a little in low light. However, this and the Nikon 300mm f/2.8 are probably the only lenses that can handle a 2X TC with such ease. Here are my contributions to the big VR argument - I haven't attempted a scientific test but from what I've seen, using the VR in NORMAL mode it doesn't seem to hurt the images any! How's that for a cop-out?! Seriously, the only time I switch off VR is when I'm doing video - VR makes it sound like you're shooting from inside your local laundromat. This is one serious lens - both price wise and in the commitment required to use it. 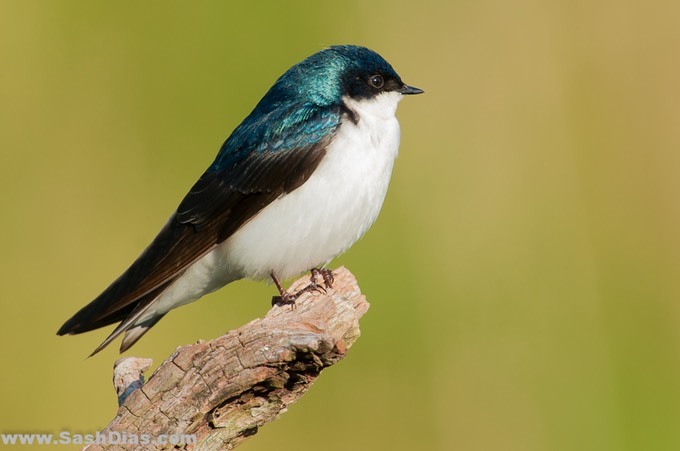 However, all this pales into insignificance when you finally snap that picture of a beautiful songbird in perfect focus with the background a soft, dreamy wash of color. For anyone who hasn't used one of Nikon's big lenses, here's my recommendation : rent one - you'll fall in love and eventually buy one! Take my word for it, this lens is a BEAST! Weighing in at around 13 pounds, it looked and felt every inch the professional sharpshooter's lens. During my brief period with it, I wasn't able to get the image quality I felt this lens should deliver - it seemed to back focus a little bit, and sharpness seemed a little off. Of course, the fact that I had it mounted in a $150 tripod probably didn't help either!